Apple is pretty much the most cryptic company on earth, so everything related to Apple is heavily scrutinized, including the media invites it sends out to select members of the press. An Apple invite is like a confirmation from above — months of speculation and wishful thinking is confirmed or shot down in a single moment. Apple event invites are often read like magical tea leaves; hints are usually contained in the invite itself that foreshadow what to expect. 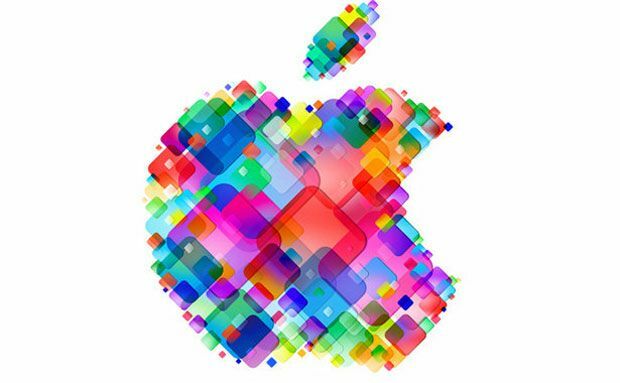 Today Apple sent out invites for its iPhone event next Wednesday, September 12th, 2012. We thought it would be as good a time as any to take a look back at Apple’s past iPhone and iPod invites from the last several years, starting with the original iPhone. Among other announcements, Apple confirmed the June 29th release date for the original iPhone. The device was first unveiled by Steve Jobs earlier in the year at Macworld. 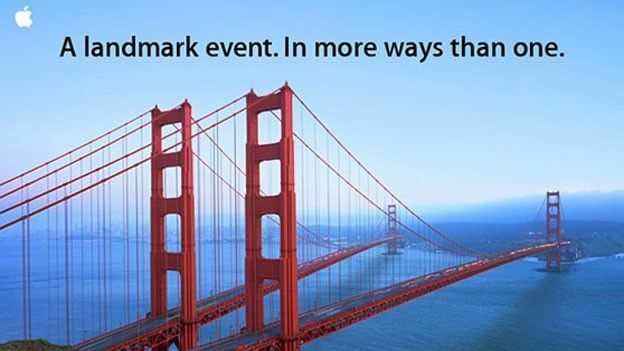 Nothing much to the invite itself other than the obvious reference to Time Machine in OS X. 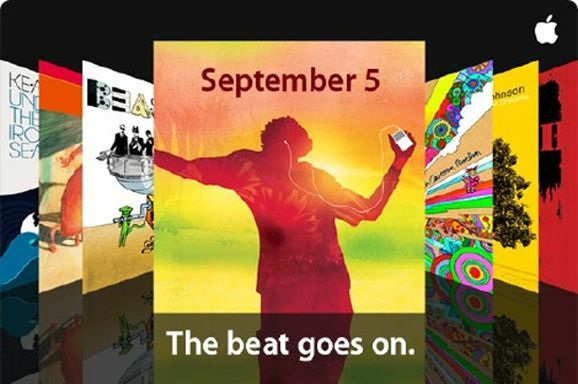 Keeping in line with tradition, Apple held a music-themed event in September of 07. The first iPod touch was announced alongside the iPod Classic and short, squarish iPod nano. 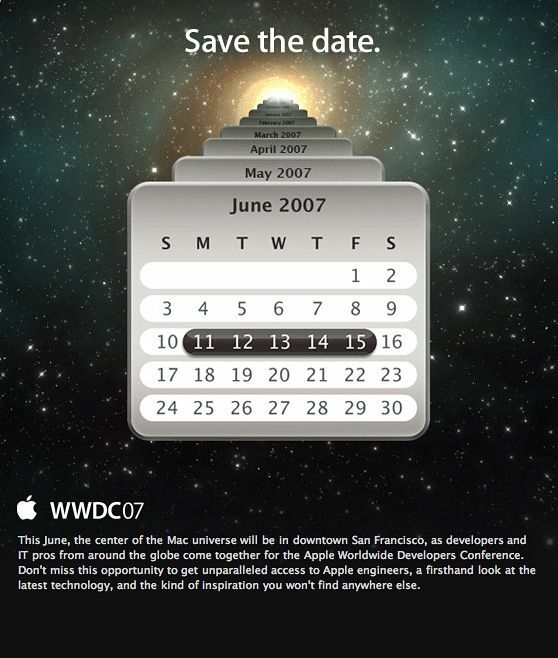 At WWDC 2008, Apple’s event invite was pretty straightforward: there were going to be multiple announcements. The App Store was introduced alongside the iPhone 3G. Both were pretty big deals, but the invite directly hinted at neither. 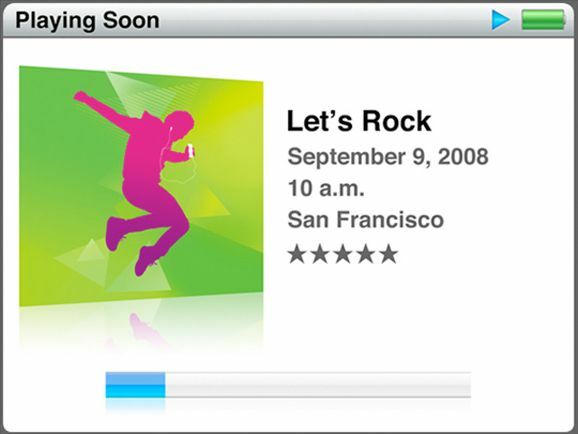 Apple’s 2008 fall event also revolved around music and the iPod. The fourth-gen iPod nano, second-gen iPod touch, updated iPod Classic, iPhone OS 2.1, and new iPod Shuffle colors were all introduced. “Let’s rock,” indeed. 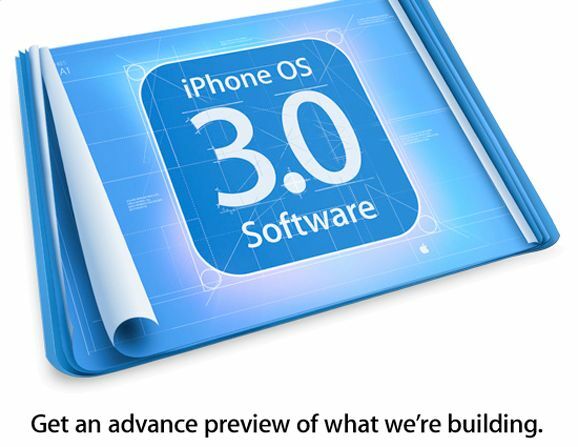 An unnaturally-timed March 2009 event was held to preview iPhone OS 3.0 (this was before “iOS”). The new SDK introduced landmark features like cut, copy, and paste, and the event set the stage for the public release of iPhone OS 3.0 later that summer. There was no holding back with the invite — Apple didn’t seem to care that the world knew what was happening beforehand. 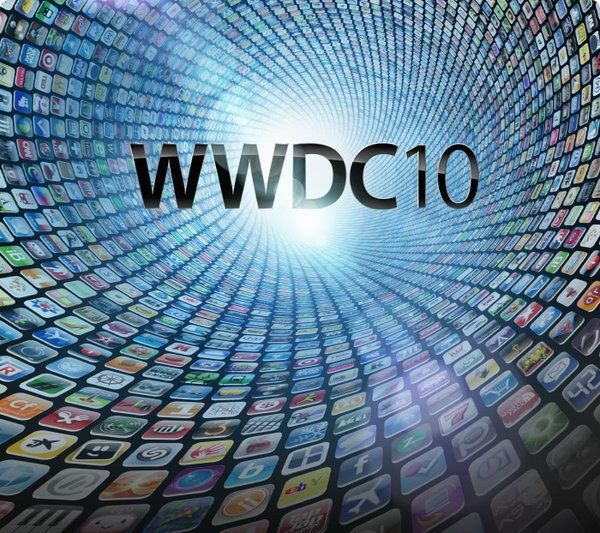 Apple decided to let the cat right out of the bag with its WWDC 2009 invite. The 3GS was plainly depicted and the app grid layout suggested that Apple would be heavily pushing developers to create apps for the App Store. 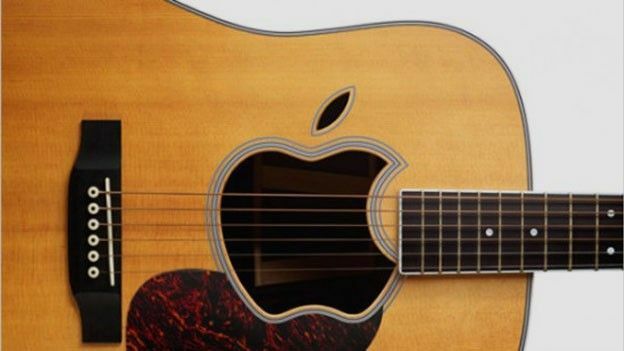 Apple’s 2009 fall music event kept in line with tradition. The iPad nano got a camera, and iPhone OS 3.1 was released. A pretty boring event overall. 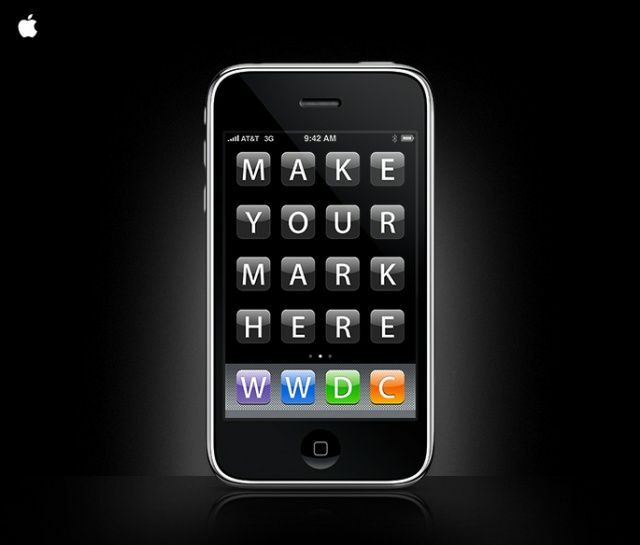 WWDC 2010 was all about iOS, apps and the iPhone 4. iOS 4 was unveiled with over 200 new features, and Steve Jobs gave the world the iPhone 4 that had been previously leaked online. The invite graphic depicts the focus Apple was starting to place on the success of the App Store. 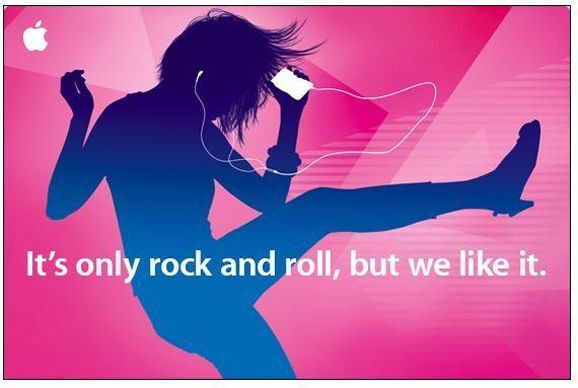 Apple’s 2010 fall music event introduced a trio of new iPod models, including a smaller, squarer iPod shuffle with buttons and a tiny iPod nano with touchscreen. The iPod touch also got an update. The invite itself revolved around the obvious music theme, including the surprise Ping announcement. 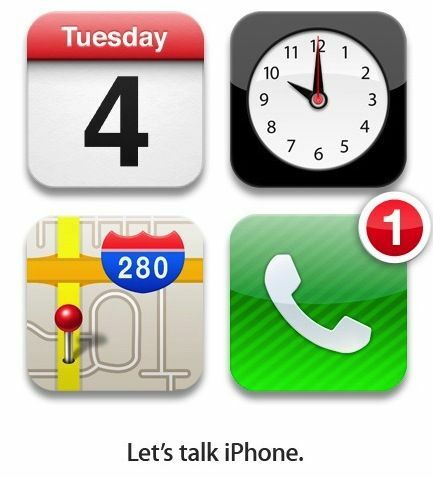 As one of Apple’s most cryptic invites to date, the 2011 fall graphic was all about iPhone. Apple ended up unveiling the current iPhone 4S, updated iPods, iCloud, and the public release of iOS 5. The iPod’s usual fall event timeframe took a backseat to iOS and the iPhone. 2012 fall event: iPhone 5? 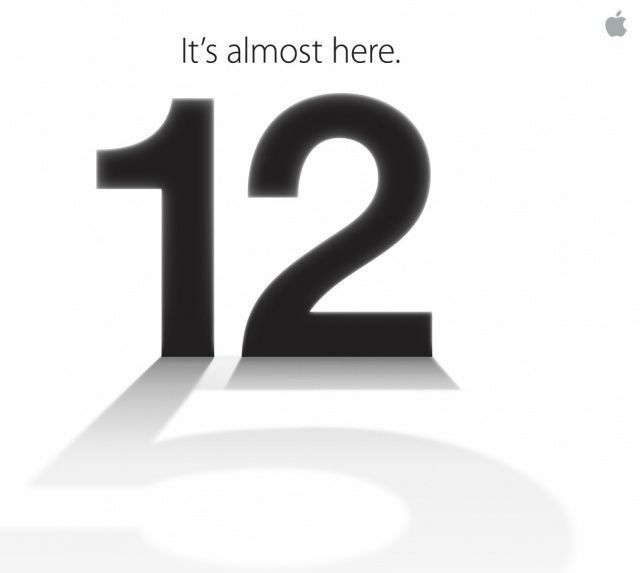 The invite for this year’s fall event was just sent out, and it definitely suggests that we’ll see the long-awaited iPhone 5. Has Apple given the name away already? It would appear to be so.